Victoria rocks in her Joe's! Victoria Justice was spotted at Los Angeles International Airport wearing Joe’s Skinny Ankle in Bridget. 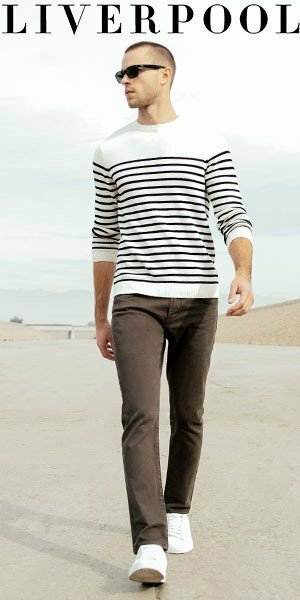 You can buy the Joe’s skinny ankle jeans here.